It appears to be a safe bet to prognosticate that 2017 will include higher dairy ingredient prices and, therefore, higher mix prices. Many dairy components (not butterfat) bottomed out in 2016 and are beginning the process of rebounding as we head into the new year. Global prices are also increasing and have been for the past four months. Weather will always be an x-factor…about the time you think you have things figured out, along comes a drought, excessive rain, or crazy temperatures. Whatever the case, now may be a good time to adjust your menu prices before heading into the new season. 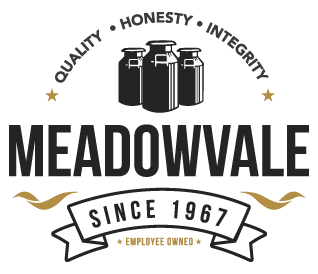 Meadowvale: producing ice cream mixes for a local shop near you Pricing trends for the new year.